The mayor of a California city was driving under the influence when he rear-ended a car and injured four cheerleaders, police said. 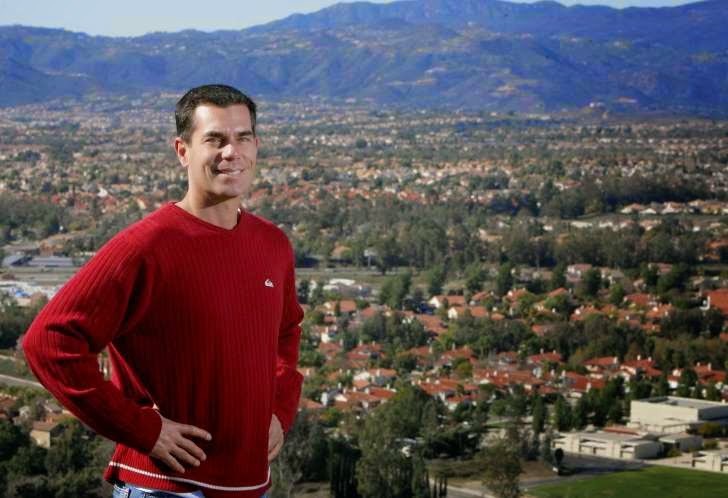 Murrieta Mayor Alan Long, who was arrested on suspicion of DUI, was released Friday on $50,000 bail, according to The Riverside Press-Enterprise (http://bit.ly/1sXEonC). Long, who is also a battalion chief with the Anaheim Fire Department, failed a field sobriety test Thursday, but passed a breathalyzer test. Police are awaiting blood test results, police Lt. Julie Hoxmeier told the paper. Long, 44, plowed into the back of the car carrying cheerleaders from a pep rally as it was stopped at a light, police said. The girls, ranging in age from 14 to 17, were taken to the hospital with moderate to major injuries. Only one remains hospitalized. Long did not immediately return an email seeking comment. Calls to his office rang unanswered. Long will remain on duty with the Anaheim Fire Department as the investigation proceeds, said Lt. Bob Dunn, an Anaheim police spokesman. 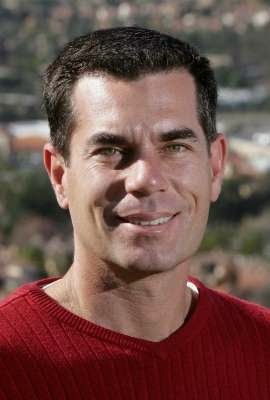 Long made national news in July when he encouraged residents to oppose a federal government plan to process Central American immigrants at the U.S. Border Patrol facility in Murrieta. Buses transporting the immigrants to the facility were forced to turn around when protesters blocked the road.